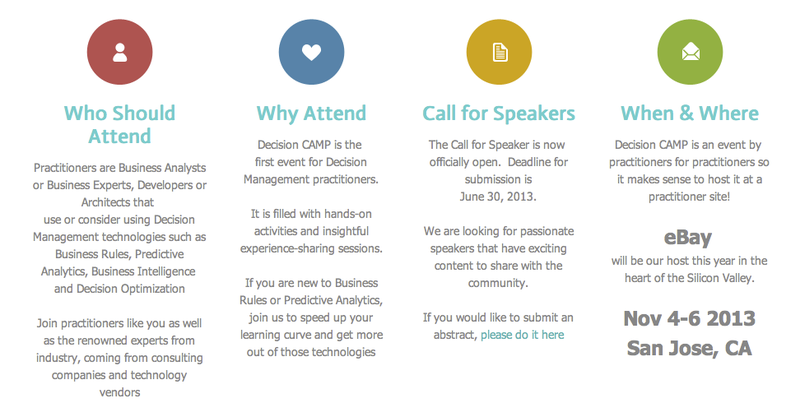 Decision Camp is free event in San Jose, and is only two weeks away. There is a jam packed agenda. Don't forget to register.